Golf Australia is spearheading a fundraising campaign for golf clubs devastated by record-breaking north Queensland floods with the backing of legendary golfer Karrie Webb. Golf Australia Chief Executive Stephen Pitt announced during the ISPS Handa Women’s Australian Open in Adelaide that an online donation campaign is being led by Golf Australia. Because of Golf Australia's partnership with the Australian Sports Foundation, all donations of $2 or more are tax deducible. Golf Australia also plans to offer support through government advocacy. 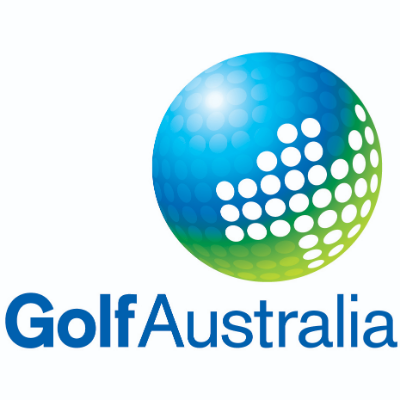 “From Golf Australia’s perspective – and I know Karrie’s directly experienced this being based in Townsville and having done a lot of work with the Townsville Golf Club among others – we’d like to assist with a fund-raising campaign to help all those clubs affected and to do some government advocacy to try to get some additional support. Fundraising events will be held in Queensland to benefit people affected by the floods. Support Golf Australia's Food Relief Campaign today by making a tax deductible donation through the Australian Sports Foundation. Game For Life: The Golf Australia Foundations goal is to raise the level of interest and participation in the game from grassroots golfers through to the elite levels, spectators, volunteers and associated industry bodies.